I'm sure we've all done something stupid and crazy whilst intoxicated. Phoning my own ambulance springs to mind when I became lost and couldn't stand on my legs back in my teenage days. As embarrassing as that night was, thankfully I've never found myself naked in the middle of a football field (yet) like our protagonist in Spector's latest clip. Following on from sharing a stream to their new single Bad Boyfriend last month, the band return with a raw and honest new video to coincide with its release, directed by Rina Yang, Thomas Humphreys and Jean-Philippe Blunt. Watch on below as the actions from one night are attempted to be pieced back together. ‘Bad Boyfriend’ will be released June 8th via Fiction. 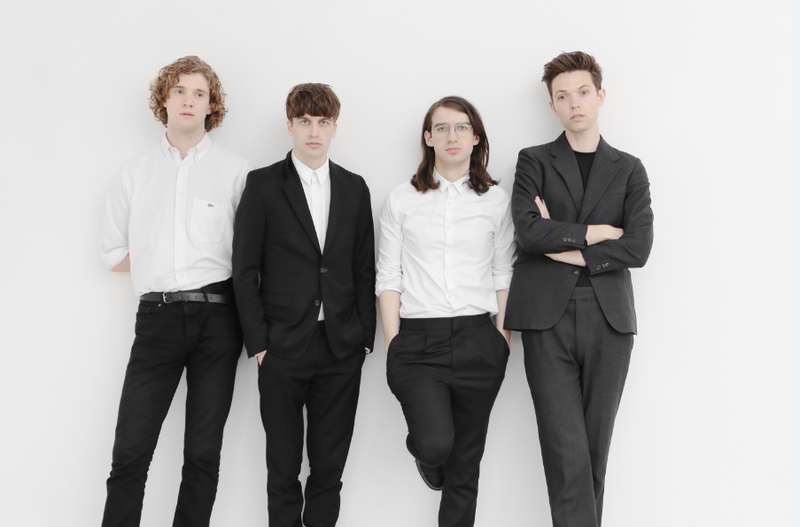 To coincide with the new single, Spector play their third London show of the year on June 11th at the Dome. Tickets are available now from the band's site priced at £12: Spector.co.uk.